Thinking of heading to Rishikesh or Manali for white water rafting and trekking? We have all the details for you, right from how to pack minimal and tips on how to be safe. Happy holidays. 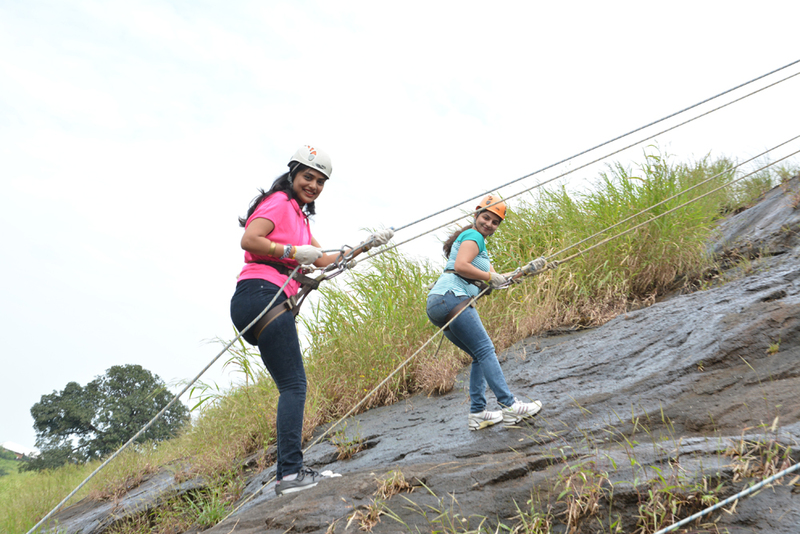 Adventure sports are unique in their adrenaline-inducing capabilities, owing to the thrill and ‘risque’ factor involved. However, a sports lover must venture into such extreme activities after being educated into the art of taking a ‘calculated risk. Research on your destination and associated safety measures: The success and failure of this industry comes down to one primary aspect and that is safety. One should do some primary research on the company providing their chosen activity before visiting, look up testimonials, ratings and should take appropriate measures. Ask questions about the safety practices followed, understand how disciplined is the organisation in the maintenance of the same. Pack wisely and smartly for the trip: While going on for an adventure trip, one must pack efficiently and smartly. They should carry all the necessary trip accessories like water bottle, flashlight or torch, portable charger, sunglasses, sleeping bag sheet, medicines and some toiletries in their backpacks. Loosen up: The whole point of adventure sports is to expand our horizon, shatter the glass ceiling we set for ourselves and step out of our comfort zones. Acknowledging this larger picture pushes one to truly embrace the experience and squeeze out every ounce of benefit and glory from that one exhilarating opportunity. The fitness challenge: Understanding your fitness levels is important to get the maximum out of your adventure. Do not put your health at risk by trying something that you are clearly not capable of. Ensure you have got your medical tests done and consulted your doctor before attempting something you have never done before. The tests may vary depending on the nature of the activity you are planning to indulge in. Get insured: Buy a travel insurance plan that will safeguard you and your loved ones in case of any unforeseen incidents during your adventure trip. Before buying a policy go through the details and consult an expert to see if the plans will cover the mishaps that could result from the sport you are going to attempt. There are many insurance options; however, choosing a suitable one is always a challenge.